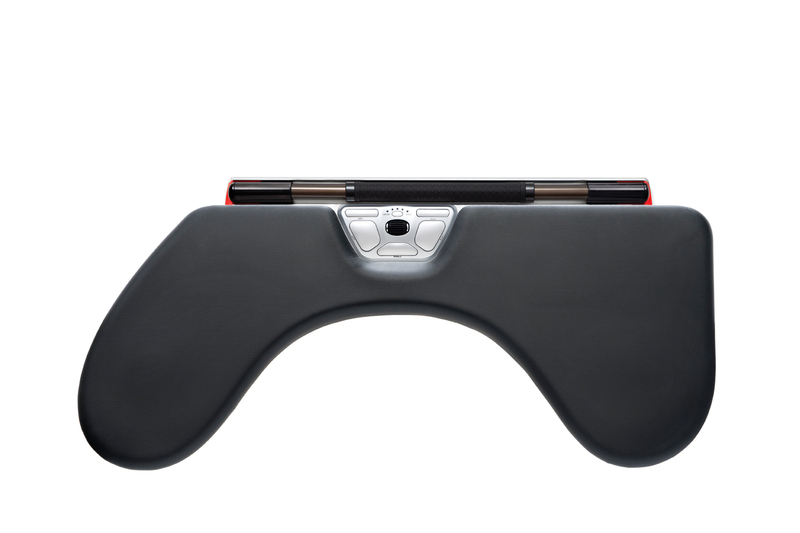 Introducing the Contour ArmSupport Red, the extended forearm support for RollerMouse Red. 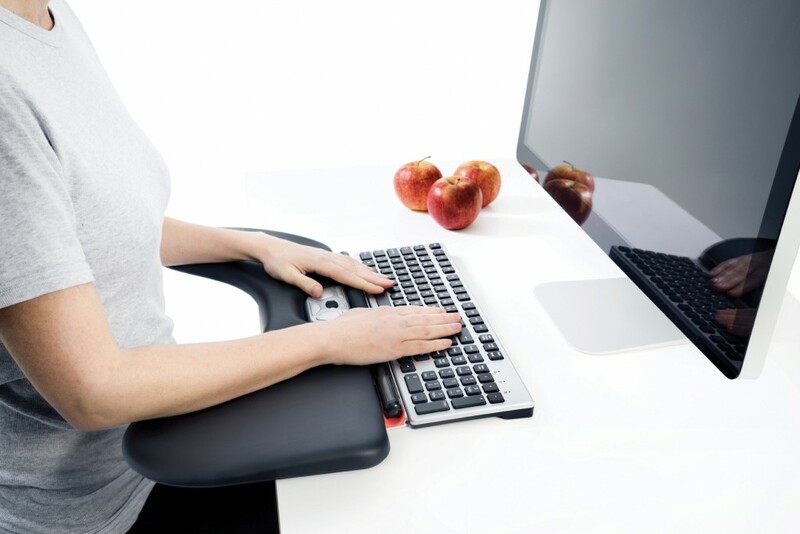 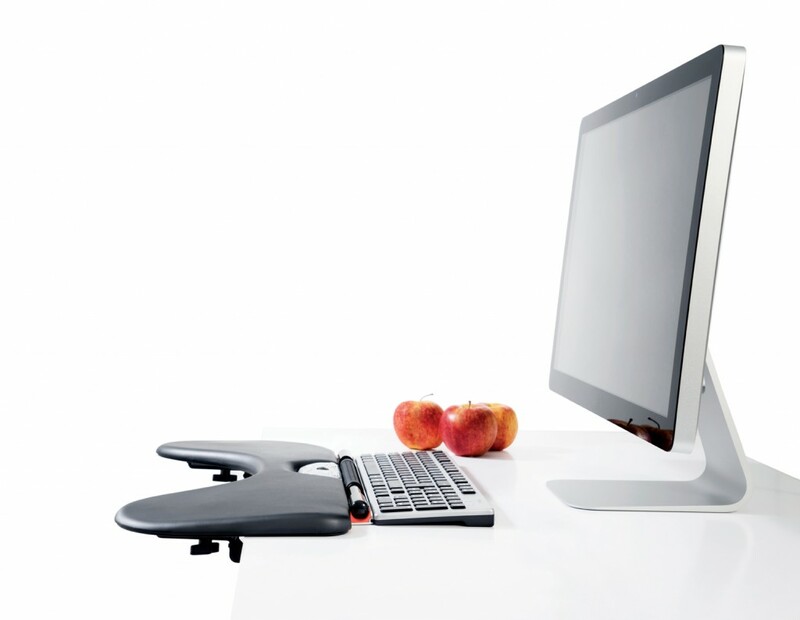 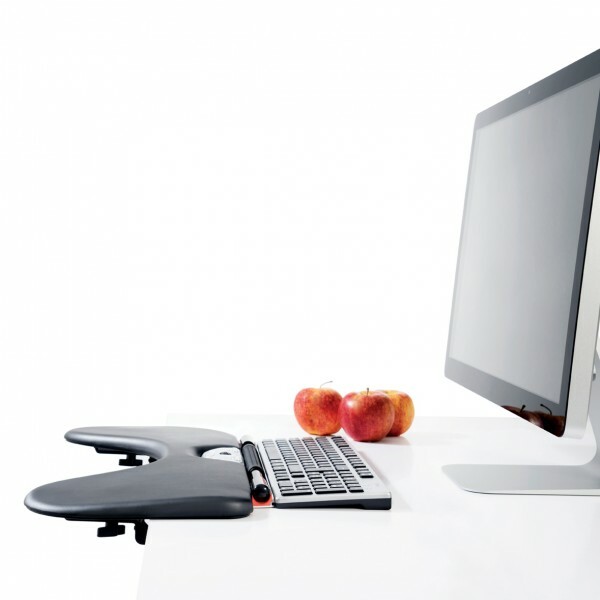 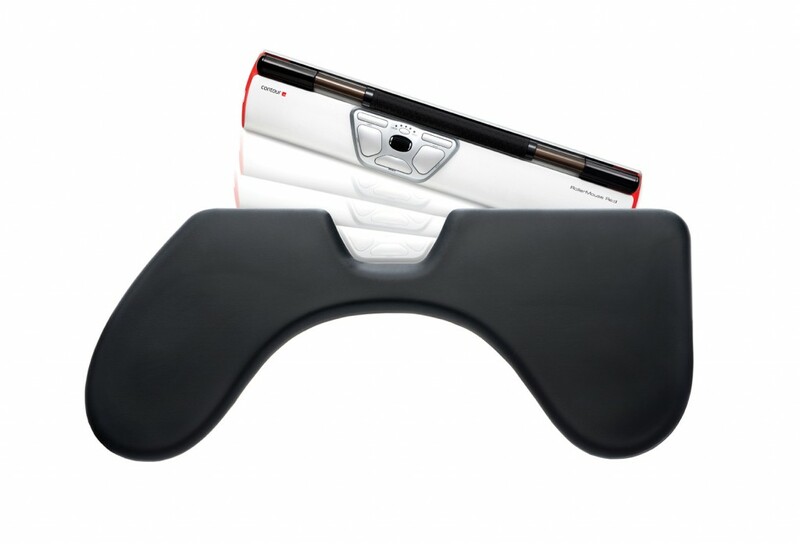 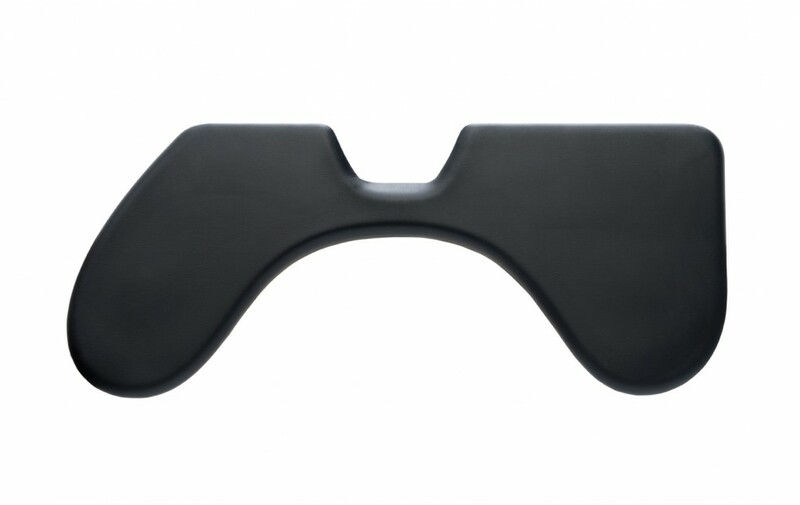 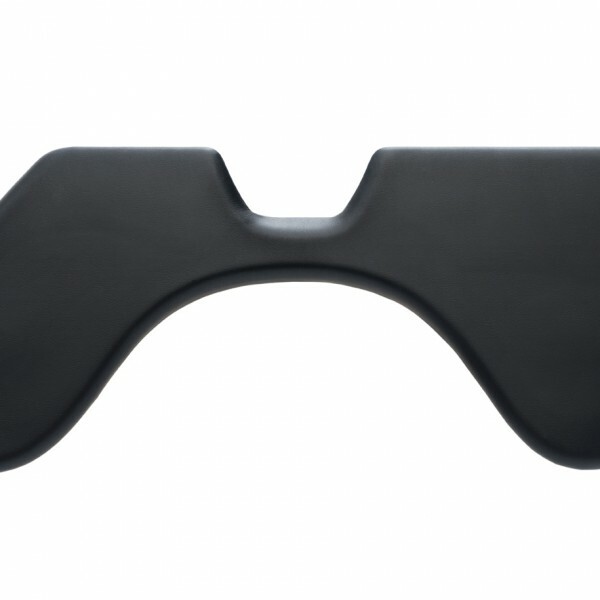 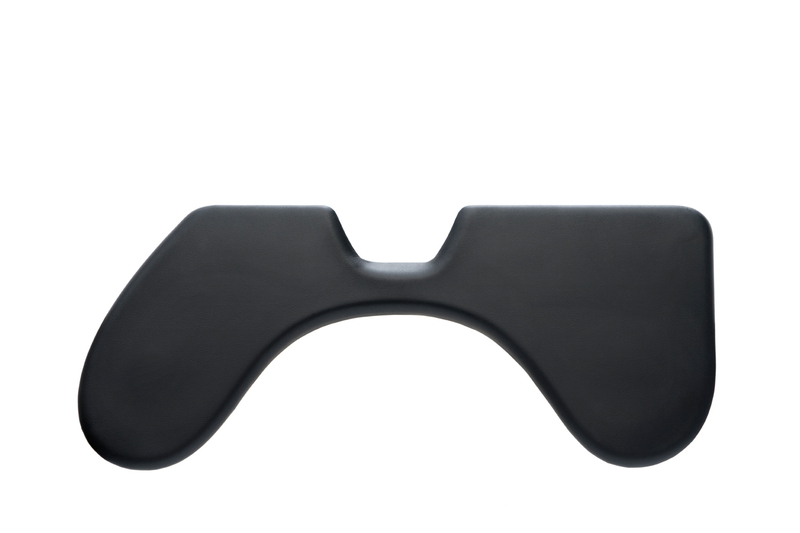 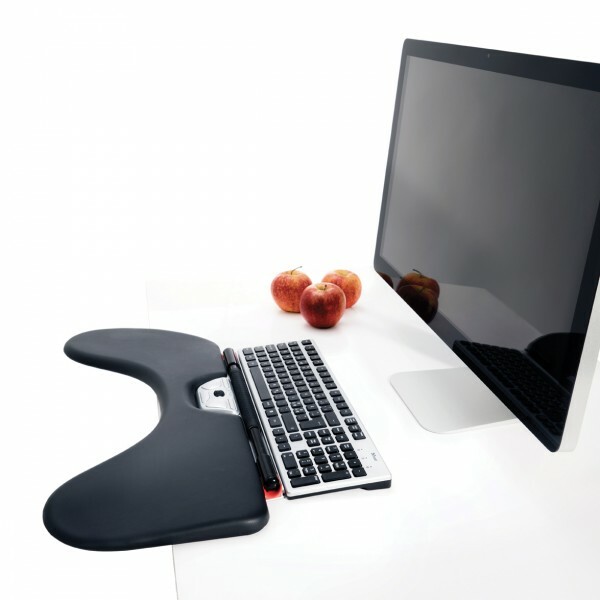 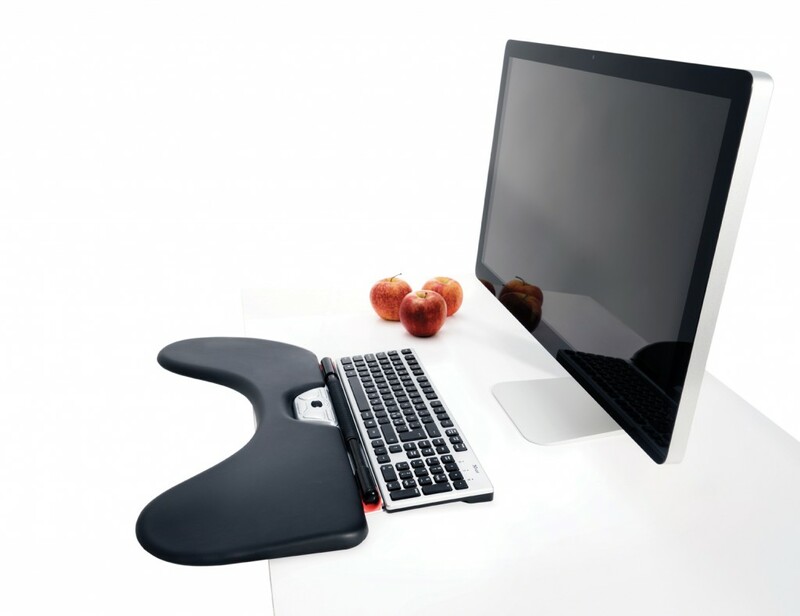 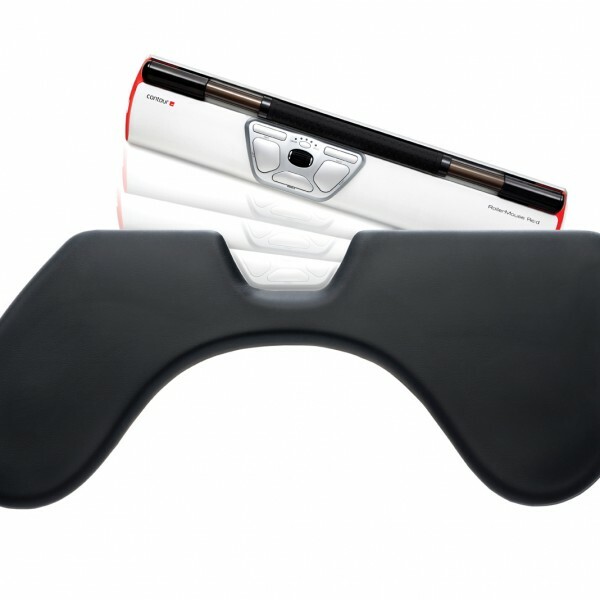 ArmSupport Red aligns the upper body while you type and use your RollerMouse. 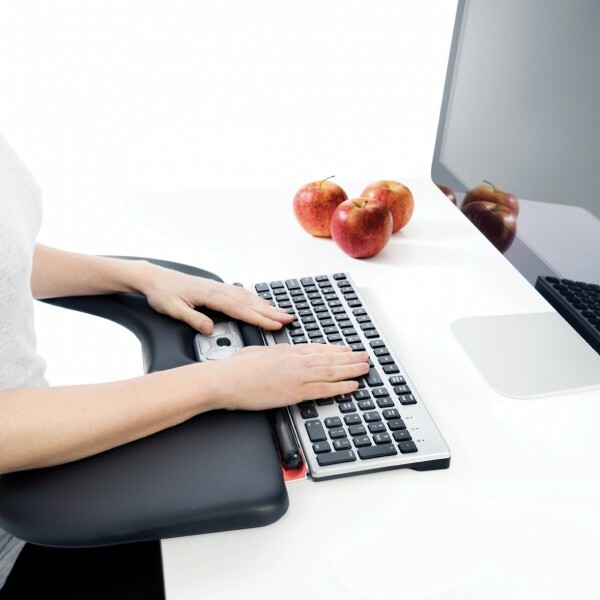 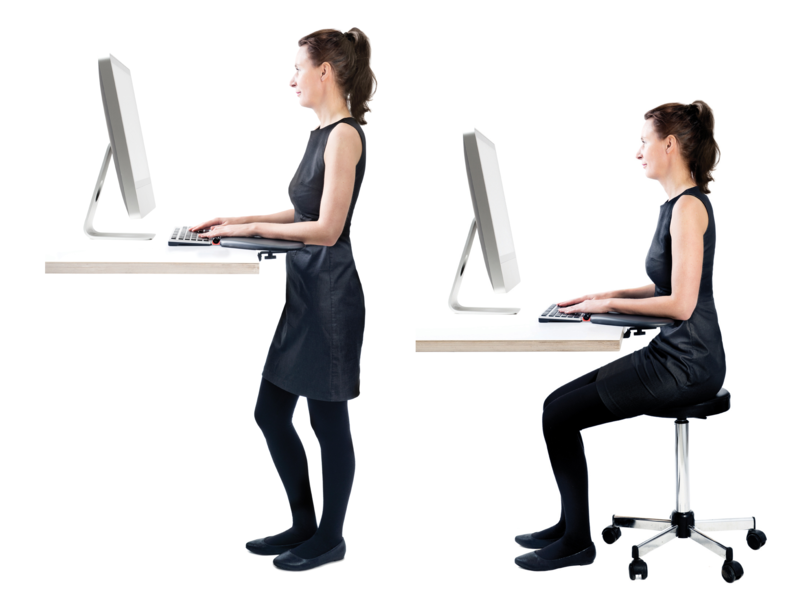 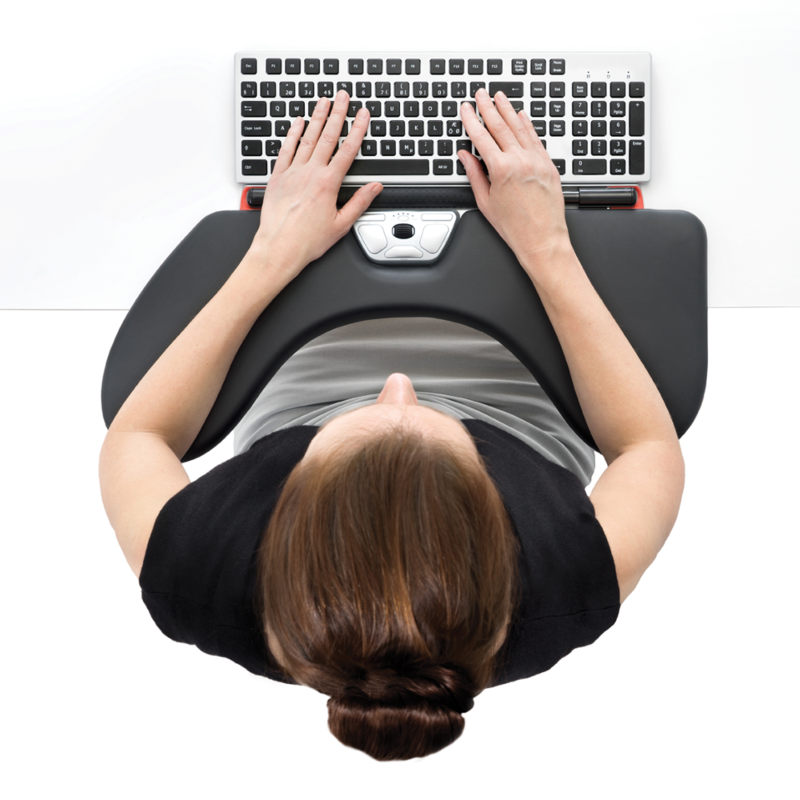 ArmSupport Red makes a great productivity tool even better, helping to ensure proper work posture and alleviate muscle strain in your neck, back, arms and wrists while sitting or standing. 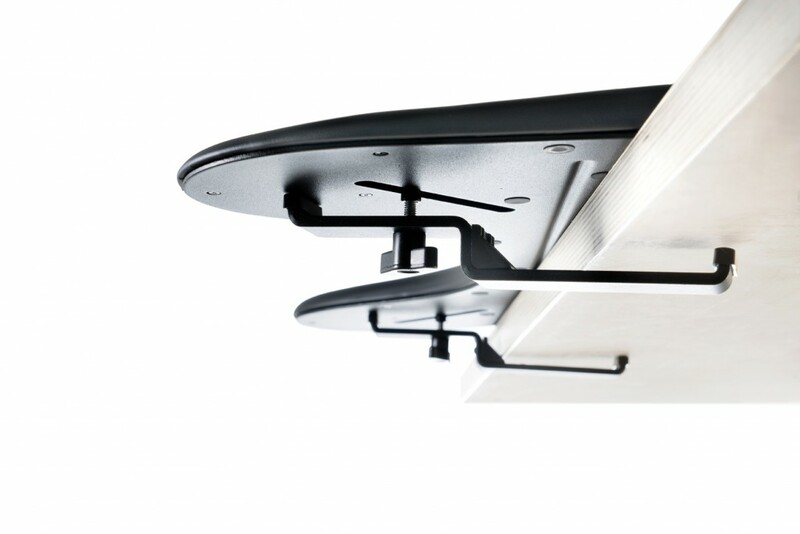 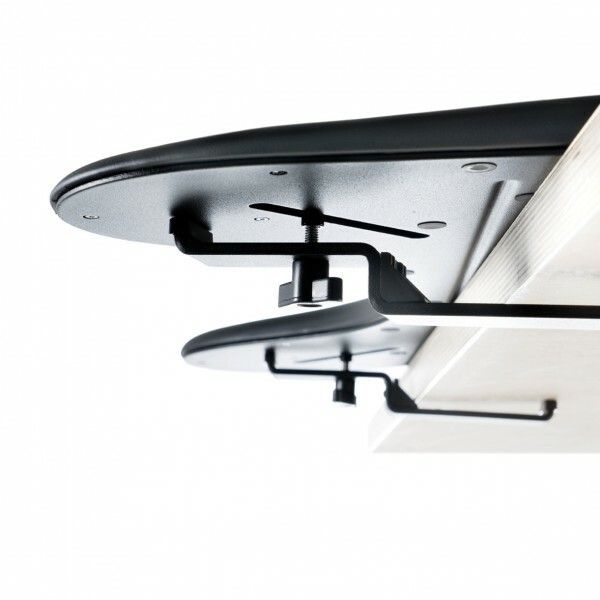 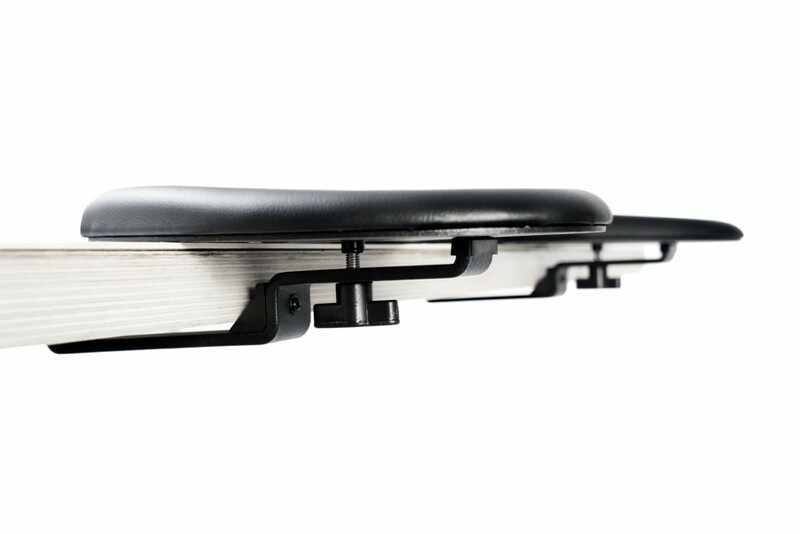 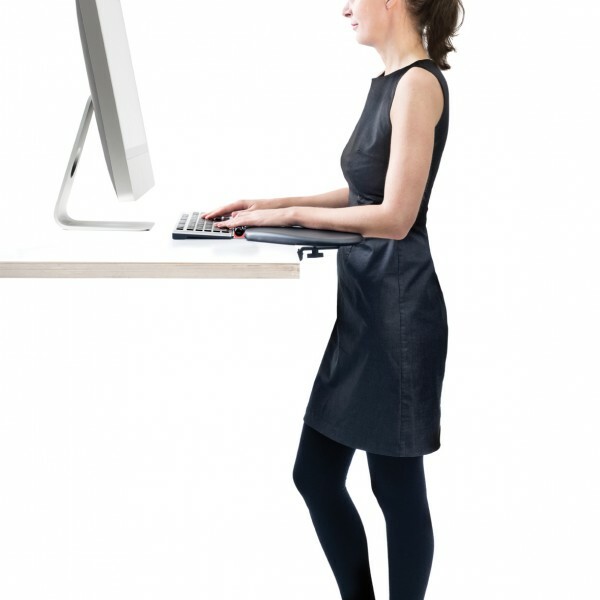 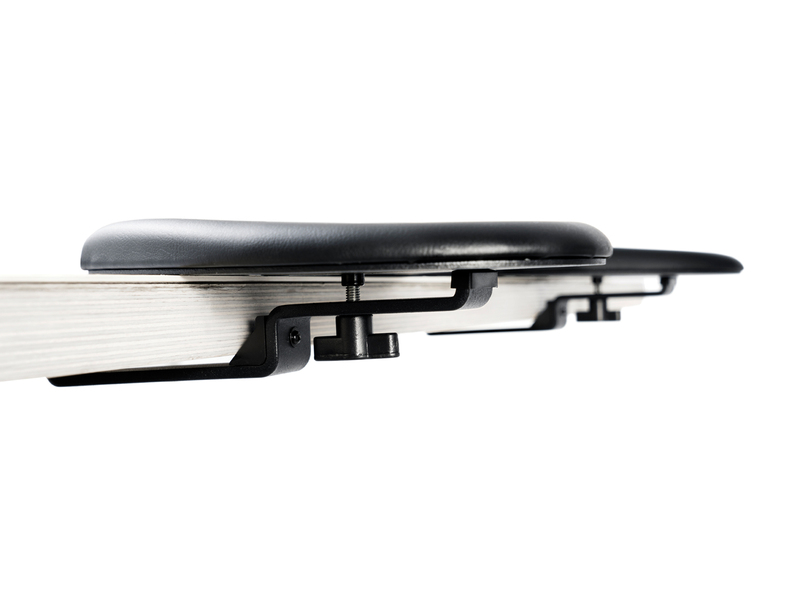 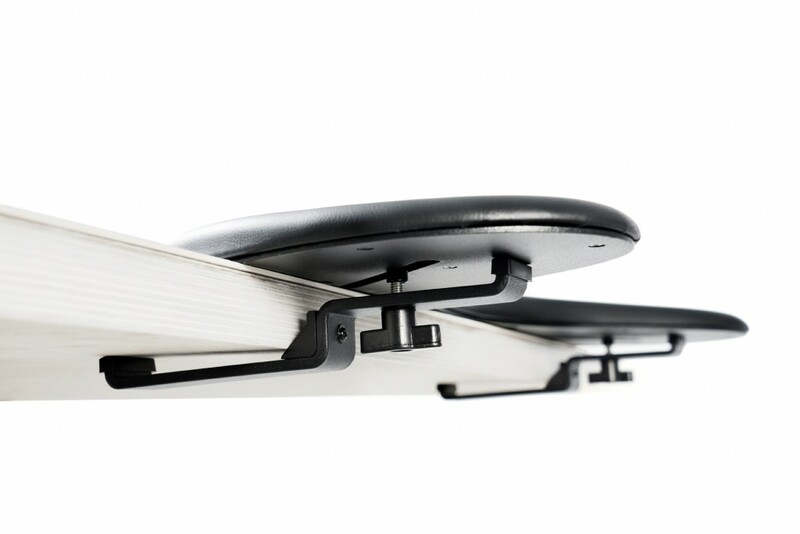 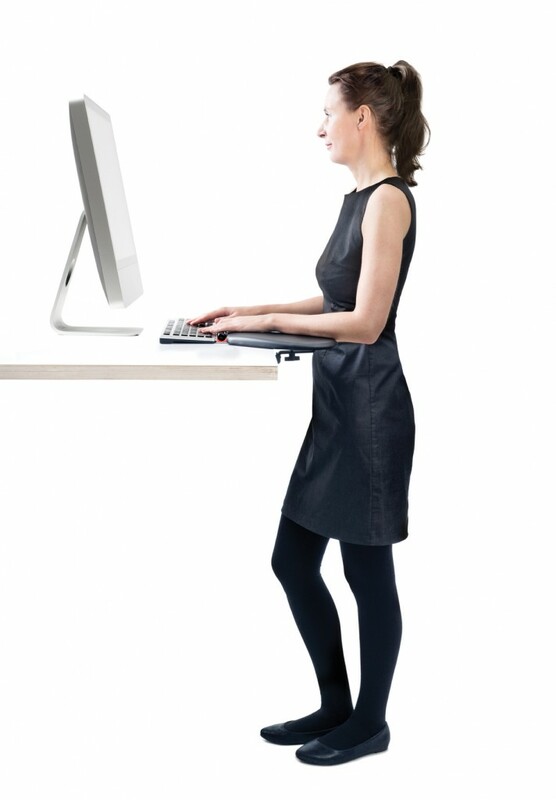 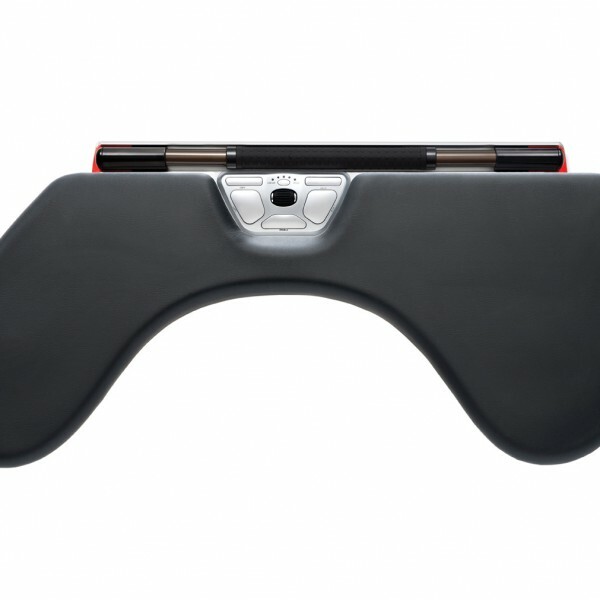 Able to be clamped to the front edge of desks from 25mm to 44mm in thickness, this accessory to the RollerMouse Red is ideal for height-adjustable workstations. 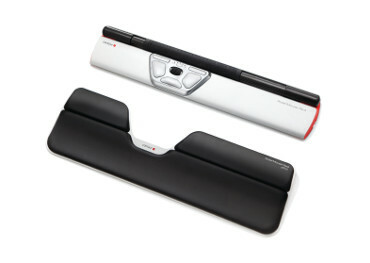 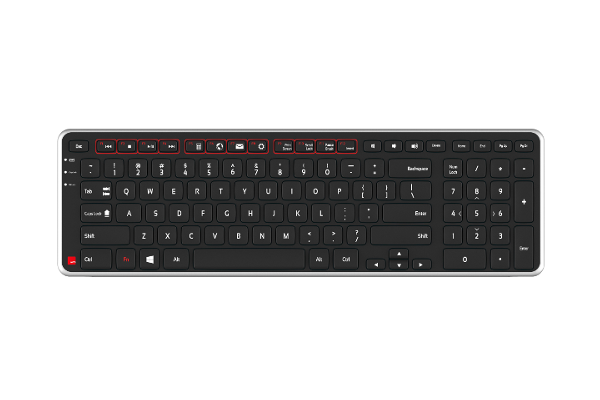 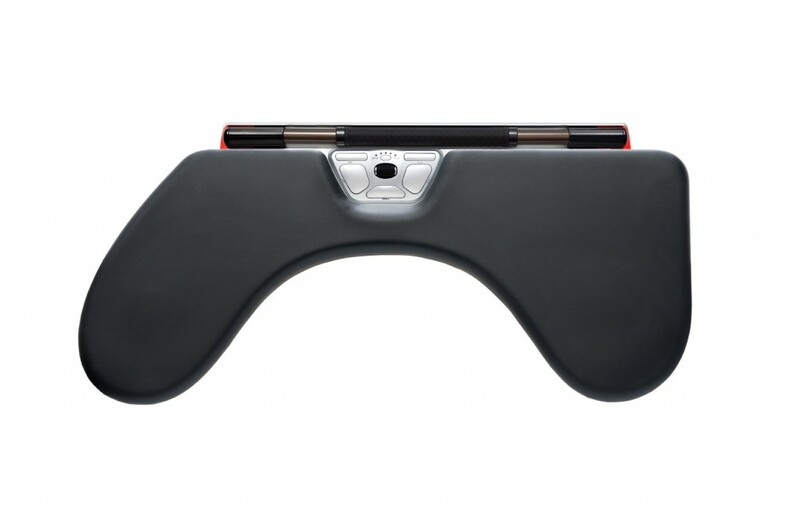 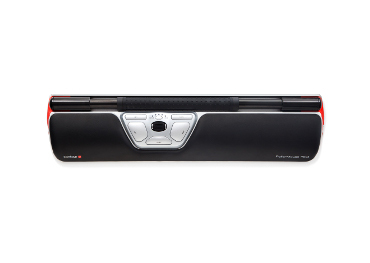 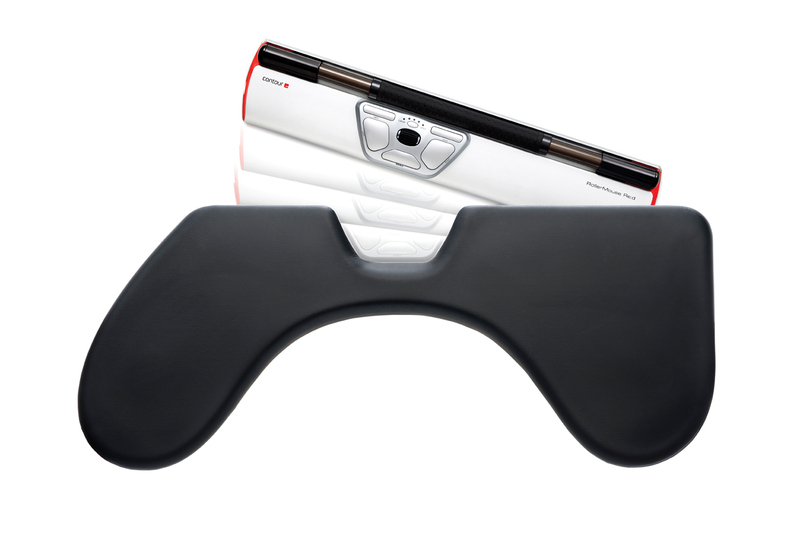 Created specifically for RollerMouse Red, ArmSupport Red aligns the upper body while you type and use your RollerMouse.